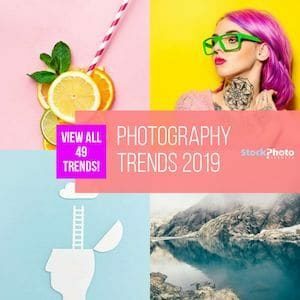 Established stock photo agency 123RF, whom have consistently being among the top 10 online photo agencies in the industry for years, announced a change in their leadership board: Marko Oonk, whom has been part of the company for over 5 years, steps in as the new CEO. Co-founders Andy Sitt and Stephanie Sitt (former CEO) are moving onto new leading roles to supervise the company's performance and focus in the promising startups currently under their umbrella. Marko Oonk comes from regional leading positions in the UK and Northern Europe, and his main goal is to expand 123RF's operations globally and strengthen their position in the Asian market. For more information on this stock agency, read our full 123RF review. 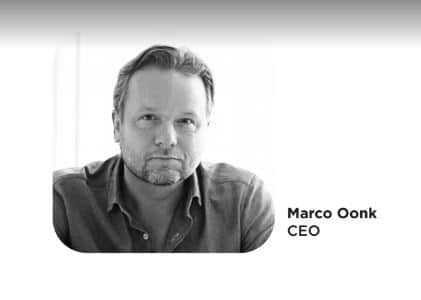 Marko Oonk has served as CEO for 123RF in the UK and Northen European markets for the past 5 years. Previous to 123RF, he had similar roles at Getty Images and the now disappeared Corbis. In his new role as global CEO, Marko will be focused in growing the stock photo house's revenues worldwide, establishing a strong position in the Asian market –he is joining the operational team at the Kuala Lumpur offices–, as well as boosting up their local presence in the US. Oonk will leverage technology innovation, the quality of 123RF images, video and audio libraries, and the talent of their staff to enhance the sharing and licensing of stock media that is at the core of their business. Changes in leadership at companies not always mean radical changes in the way they do business. With the appointment of a new CEO, we can know 123RF has a plan to expand their reach and improve their service for customers. I am Content Manager, Researcher and Author in Stock Photo Press and its many stock media oriented publications. I am a passioned communicator with a love for visual imagery and an inexhaustible thirst for knowledge. 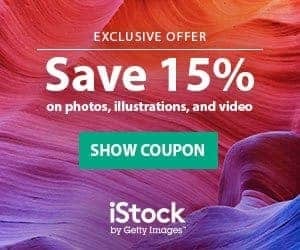 I was lucky to enter the wonderful world of stock photography working side-by-side with experienced experts, and I am happy to share my research, insights and advice about image licensing, stock photography offers and stock media industry with everyone in the creative community. My background is in Communication and Journalism, and I also love literature and performing arts.